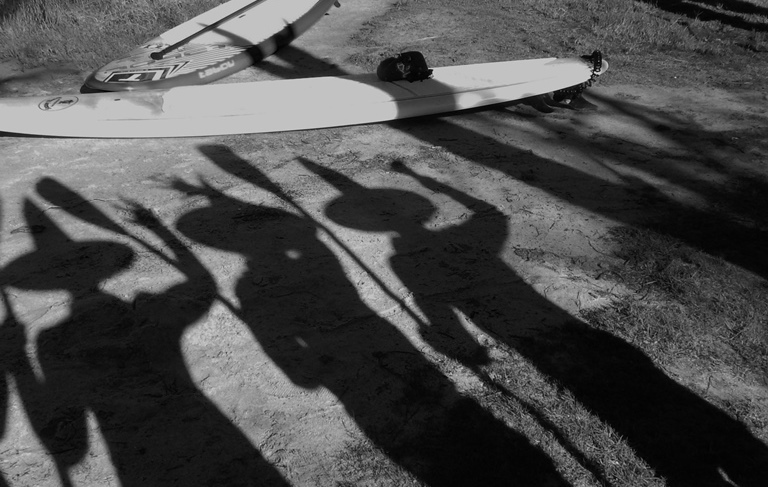 Home / Blog / WITCHES AND WARLOCKS HALLOWEEN SOCIAL SUP! WITCHES AND WARLOCKS HALLOWEEN SOCIAL SUP! Join us for a FREE, fun Halloween themed SUP Tonic social event at the beautiful Garvey Park Ascot which is sure to be a great laugh at the very least! It’s been a while since our last social get together and we are overdue for some SUP Tonic antics!! Dress in your finest witchy outfit for some hilarious fun on the water including a tandem race around tiny Ron Courtney Island and an attempt to master the SUP train that we have been practicing at our Wednesday night training group! our tandem race will start at 5:45. So grab a buddy and start practicing!! P.S. There may or may not be any prizes – we’re working on that but we’ll be looking out for the best costume and the winners and losers of the tandem race! The event may be subject to change due to weather conditions and we will keep you updated as we approach the date. BYO food and drinks. BBQ’S available or keep it simple with some snacks and a picnic rug, bring a change of clothes, towel, insect repellent and your sense of humour!! For those needing a beginners board, let me know as I will have 10 boards for hire at $25.00 per board including paddle. Booking essential. If you’re looking for costume ideas trawl through the op shops for black outfits – anything black if you’re time poor or struggling for ideas or let your imagination go wild!!! Meet on the beach to the LHS of the kiosk. Look out for the SUP Tonic flag.